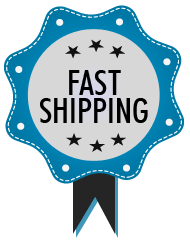 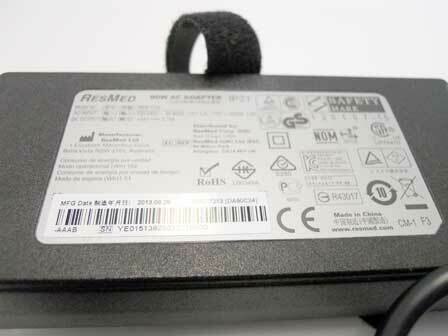 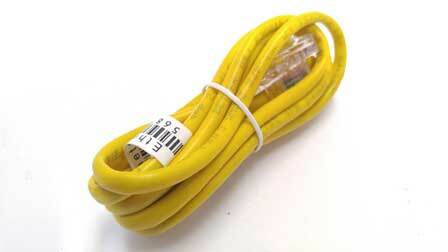 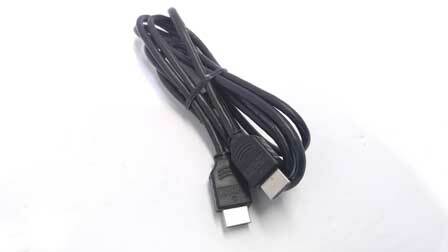 All Products : Missingcord.com, The ac adapter online super store! 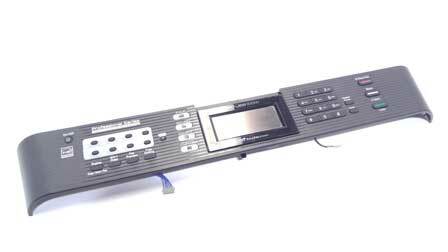 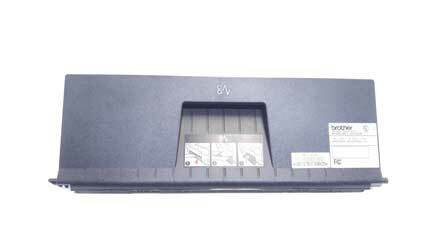 Description : This is a control panel assembly for brother printers. 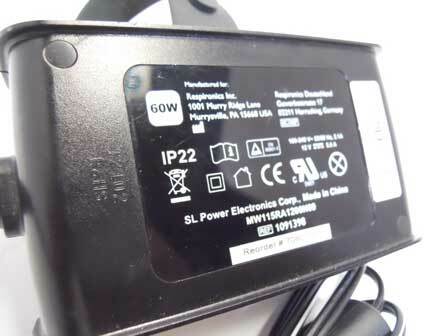 Printer Compatibility : Brother MFC-J470DW Condition: Item is Refurbished. 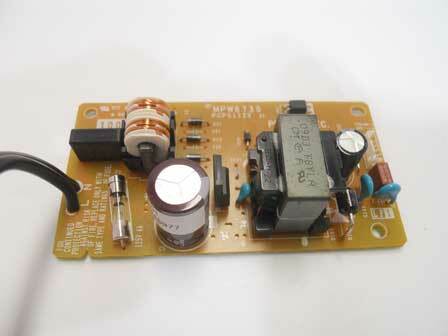 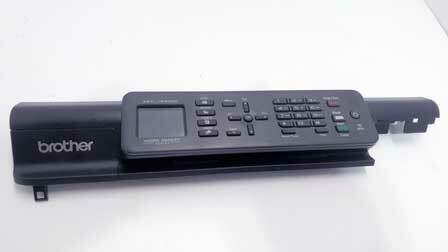 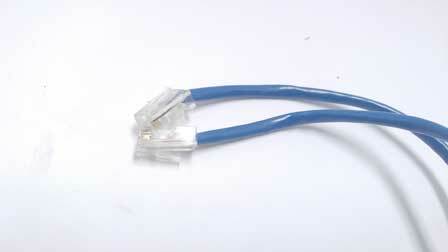 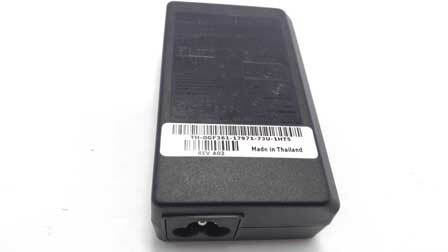 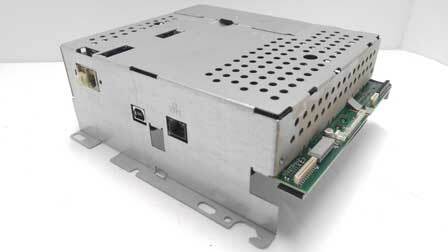 Description : This is a ADF assembly unit for Brother printers. 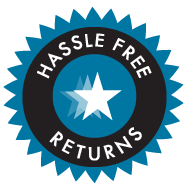 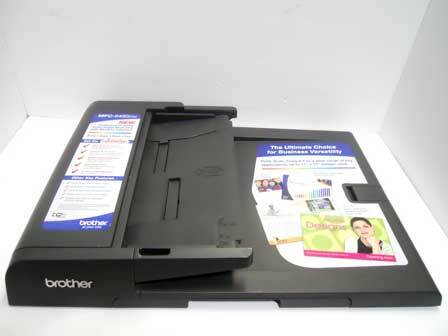 Printer Compatibility : Brother MFC-J6490CW Condition: Item is Refurbished. 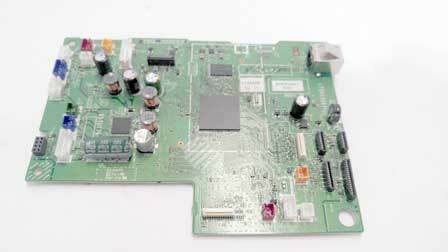 Description : This is a control panel assembly for Brother printers. 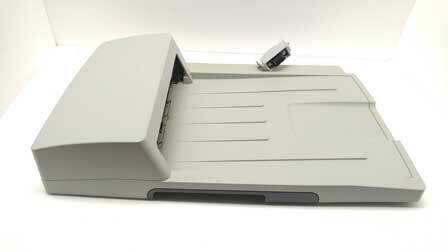 Printer Compatibility : Brother MFC-J6490CW Condition: Item is Refurbished. 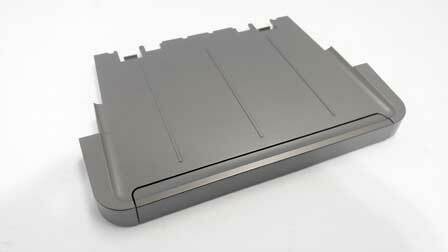 Description : This is a Cleanout door assembly for Brother printers. 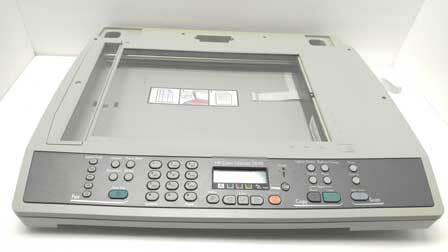 Printer Compatibility : Brother MFC-J6910DW Condition: Item is Refurbished. 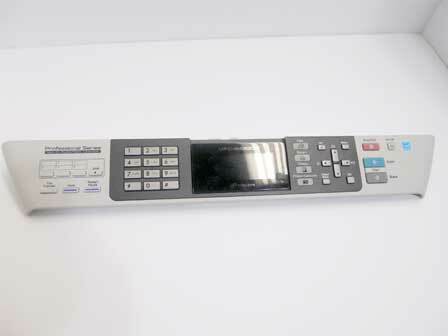 Description : This is a control panel assembly for Brother printers. 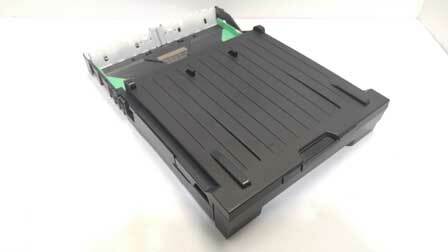 Printer Compatibility : Brother MFC-J6910DW Condition: Item is Refurbished.